Hefty debt, rising costs and painful changes to health insurance make the likes of Tenet and Community Health easy patients for pushy shareholders like Glenview. But the usual remedies will achieve little and there are few obvious buyers. Palliative care may end up an option. The entrance to the newly constructed Kaiser Permanente San Diego Medical Center hospital is shown in San Diego, California , U.S., April 17, 2017. Tenet Healthcare said on Aug. 18 that two Glenview Capital Management representatives had left its board, citing “irreconcilable differences” over strategy. 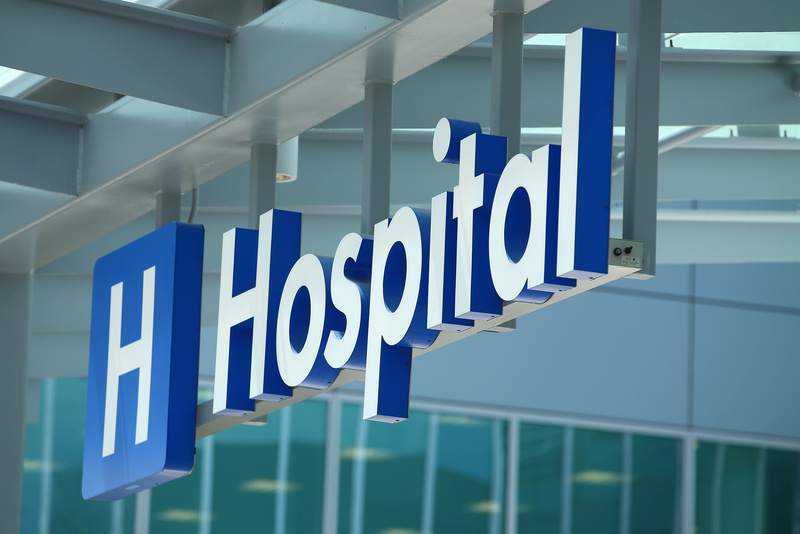 The hedge fund owns 18 percent of the hospital chain. In a letter Tenet filed with the U.S. Securities and Exchange Commission, the Glenview representatives said “the most effective way forward to promote strong patient satisfaction and long-term value creation for Tenet is to step off this board." A standstill agreement signed in 2016 between Glenview and Tenet will expire 15 days after the resignations. The agreement prevented Glenview from expanding its stake beyond 25 percent or attempting to replace management or seeking the sale of the company. Separately, on Aug. 11, a Shanda Group filing with the Securities and Exchange Commission said the group, led by Chinese billionaire Tianqiao Chen, had upped its stake in Community Health Systems to 22 percent. In 2013, Glenview mounted an activist campaign at Health Management Systems. The company was subsequently sold to Community Health Systems.